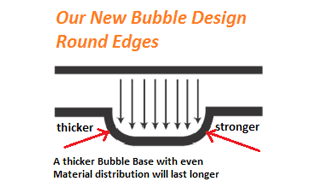 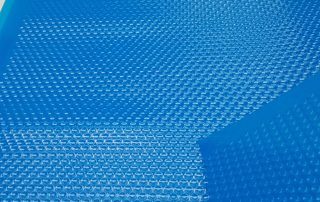 Our Solar Cover Material is one of the strongest and most durable in the world. 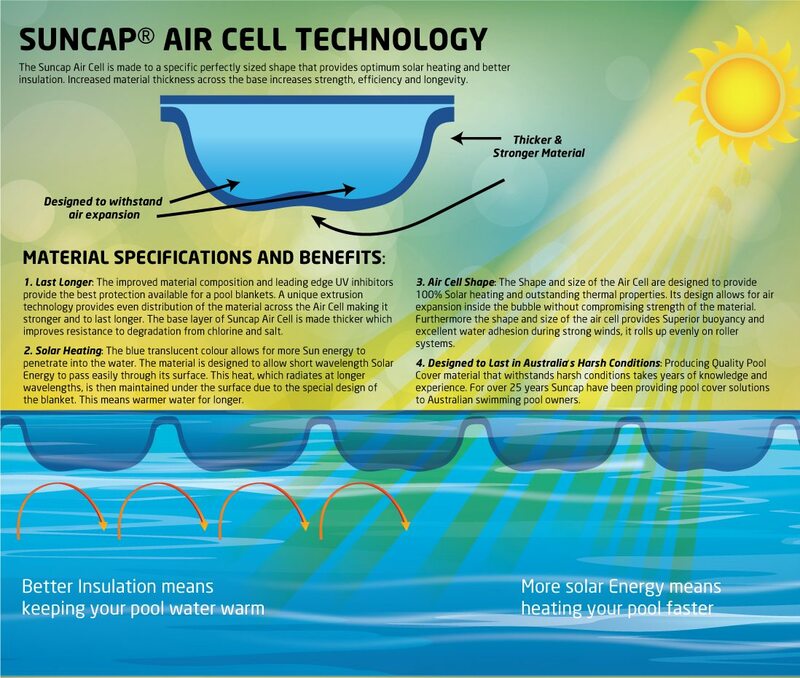 It is designed to allow Solar Energy to pass easily through and heating the Pool. 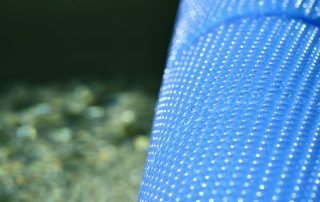 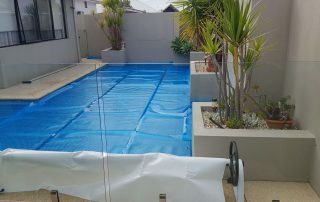 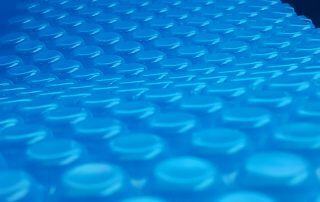 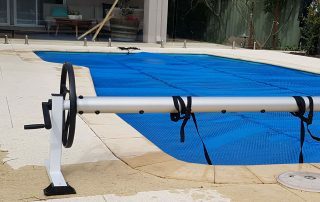 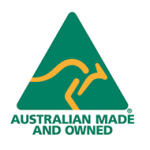 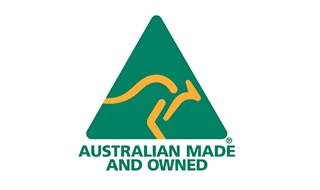 Our swimming pool covers are made with world leading extrusion technology and are made to last for many years. 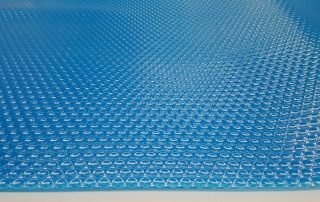 The selection of high quality raw materials and the design are fundamental in terms of heating and insulation performance. 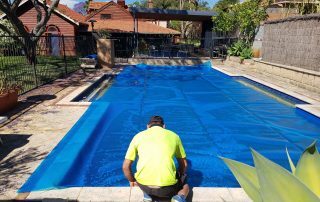 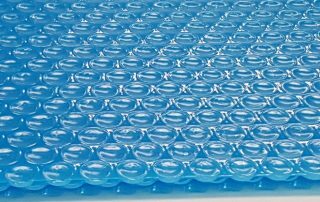 Each Pool Cover uses the unique Suncap® Air Cell technology which delivers the most efficient solar cell performance and thermal properties and will reduce water evaporation by up to 98%.